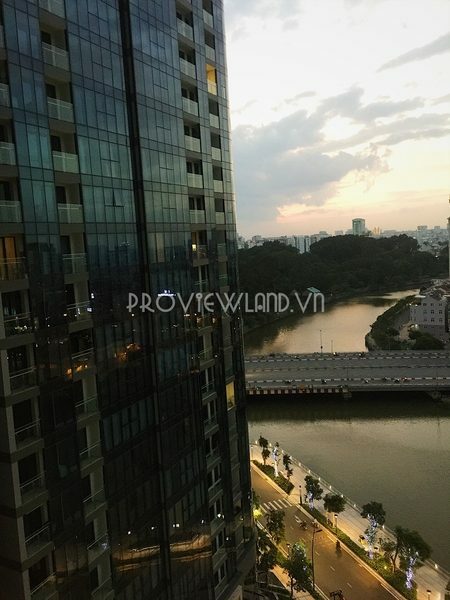 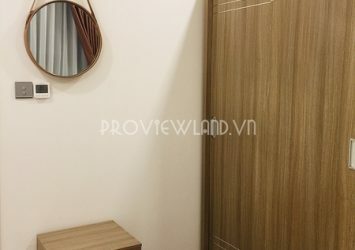 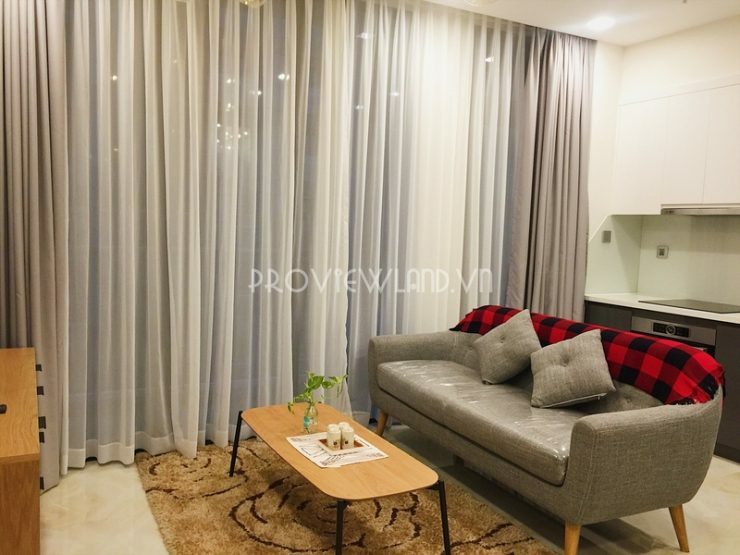 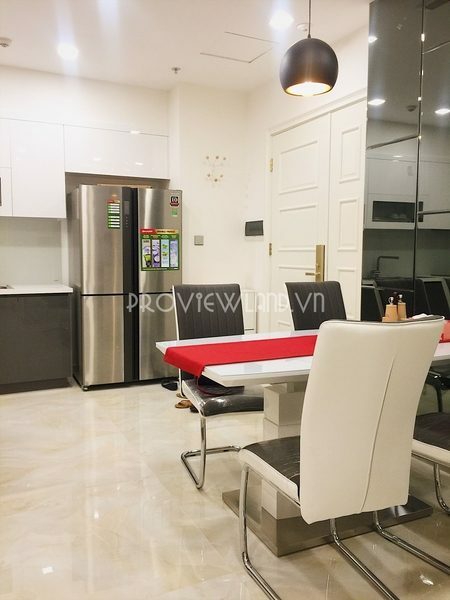 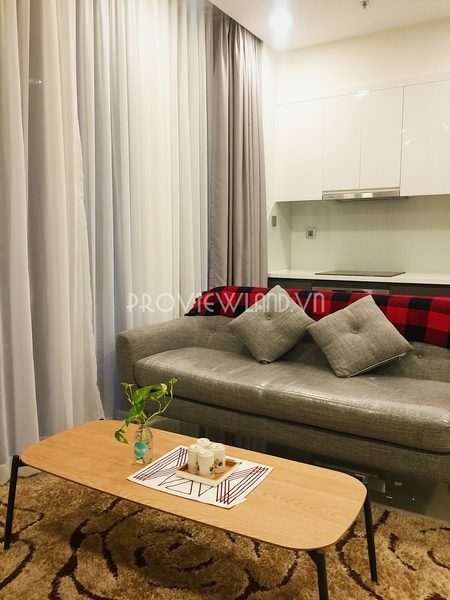 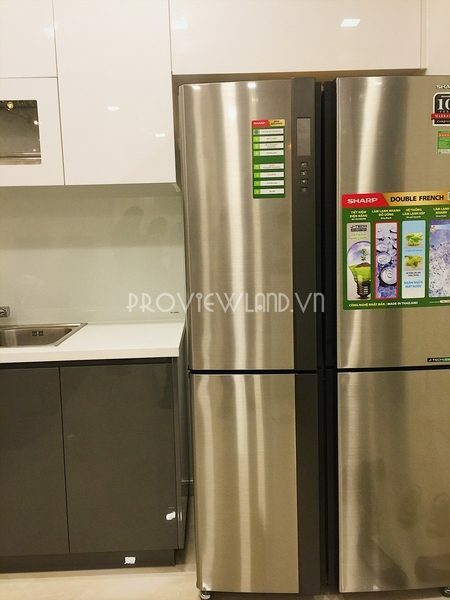 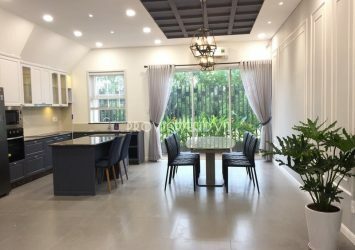 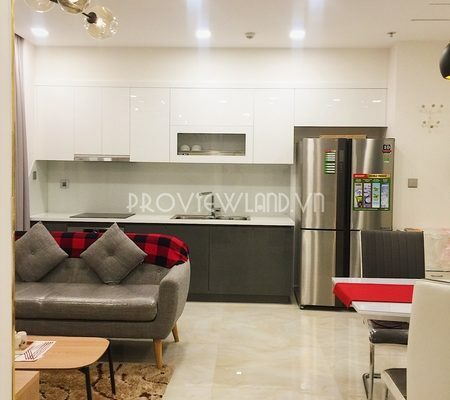 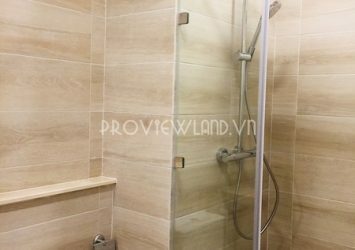 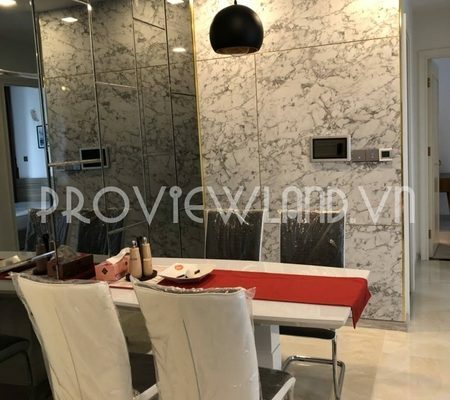 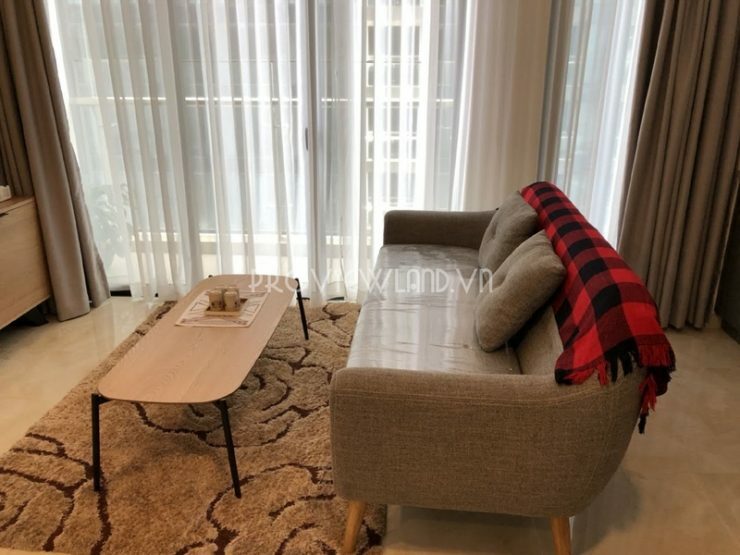 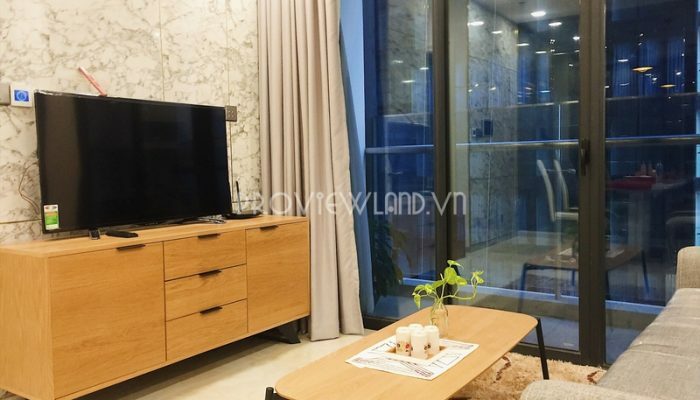 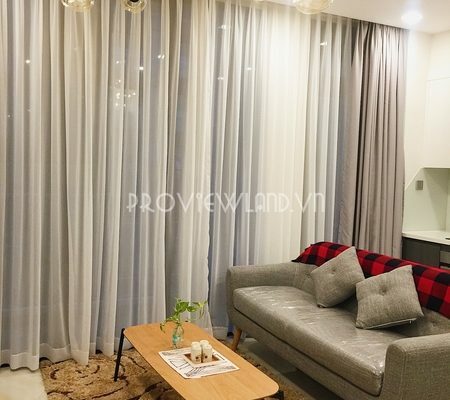 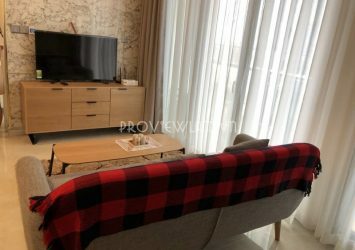 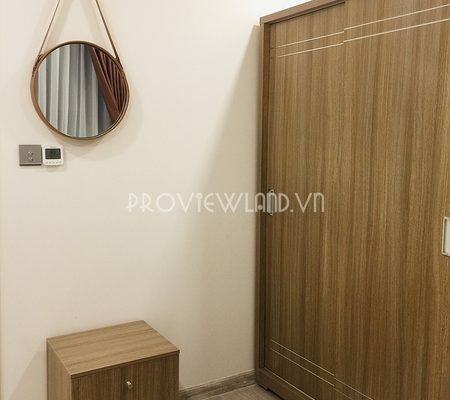 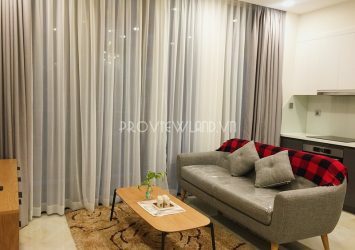 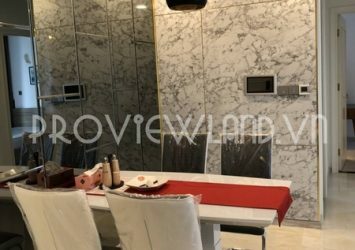 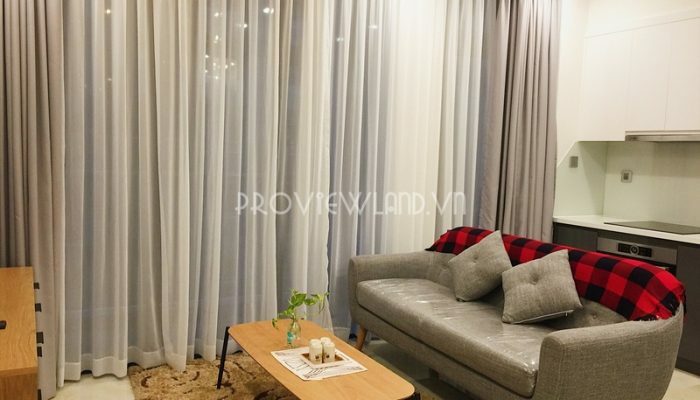 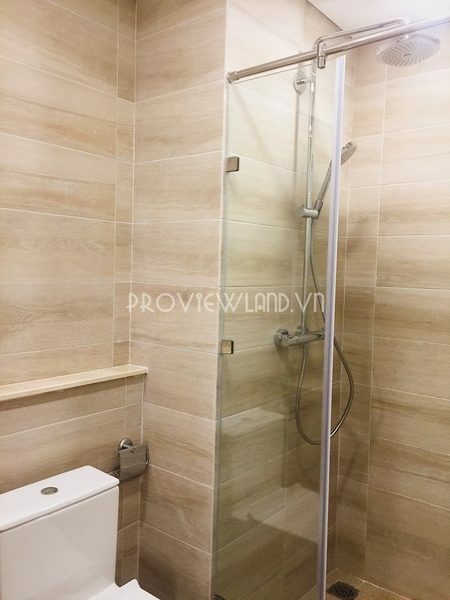 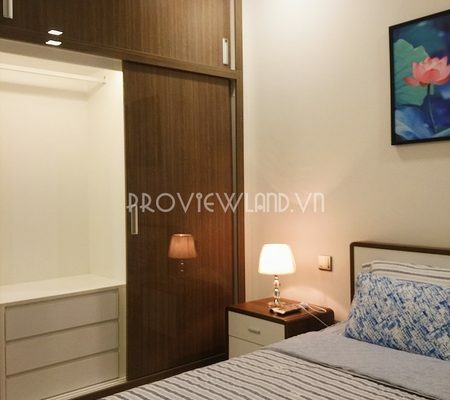 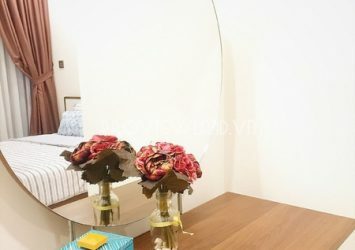 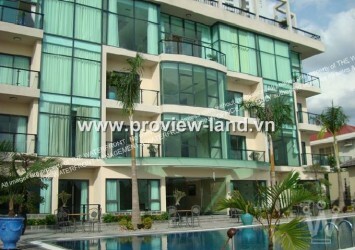 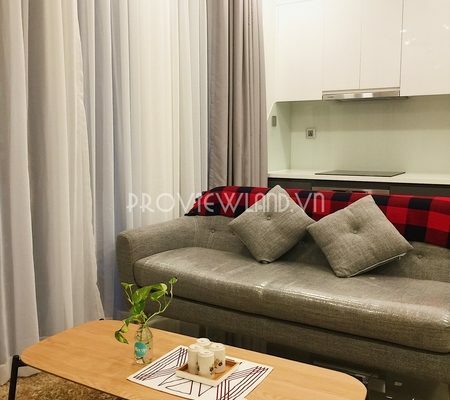 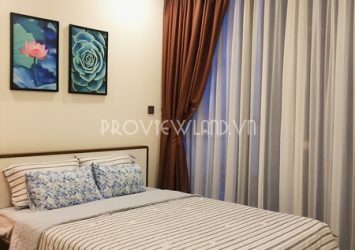 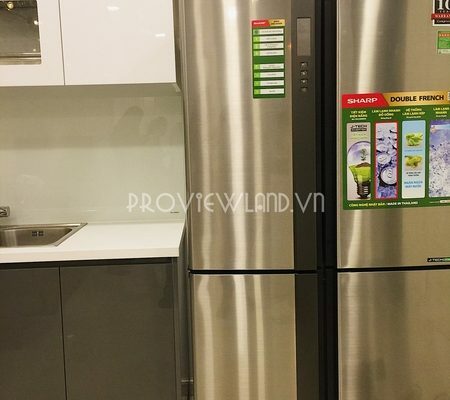 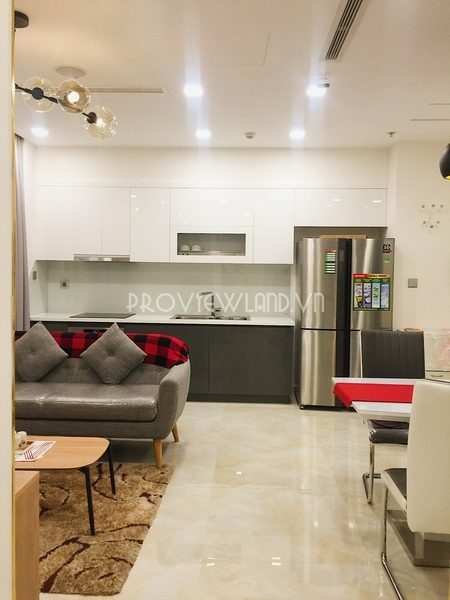 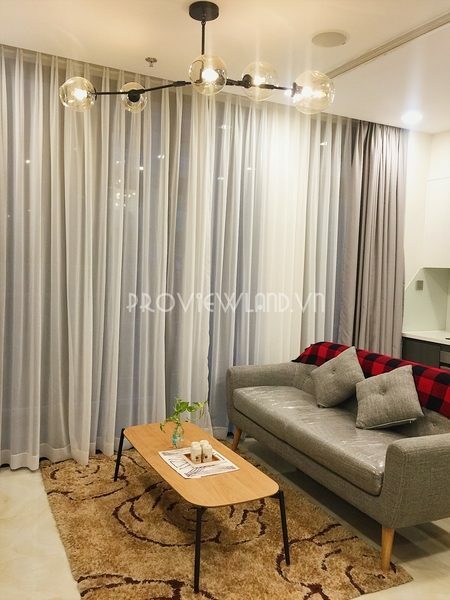 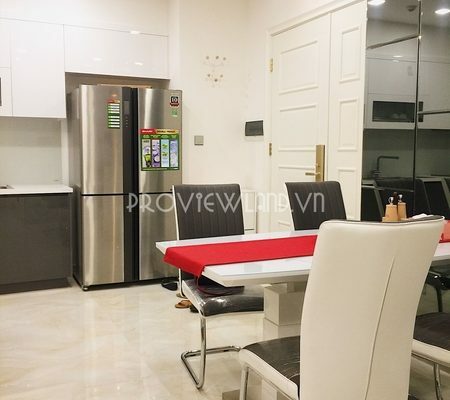 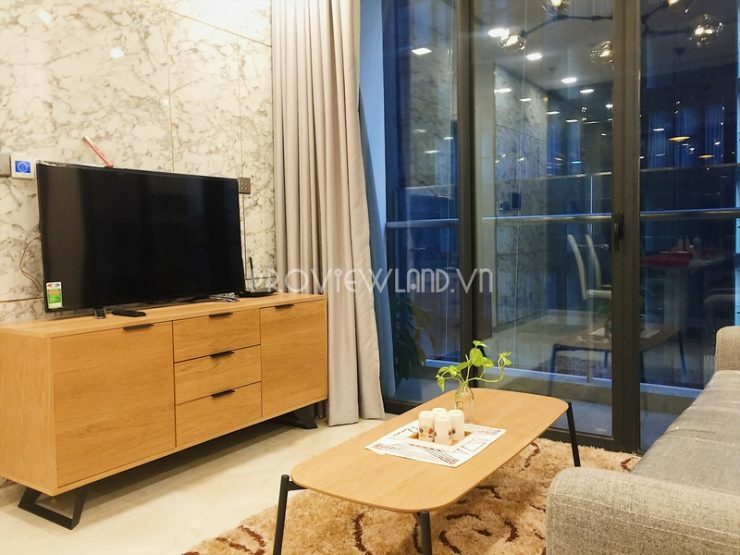 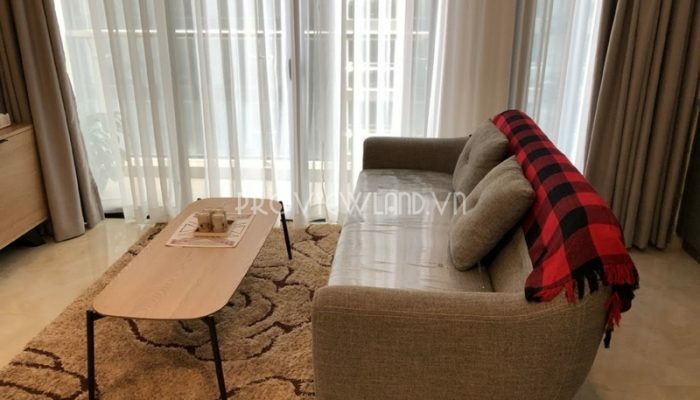 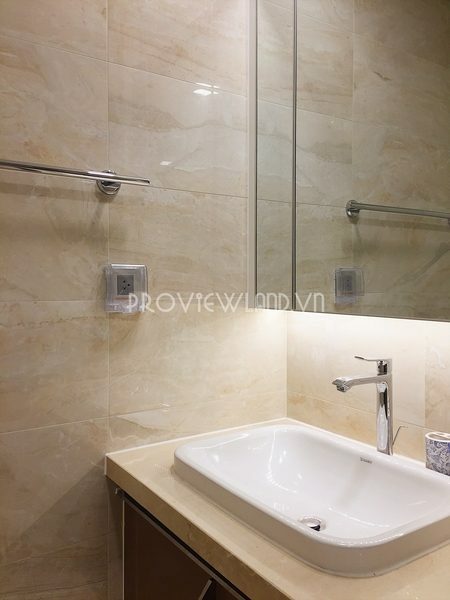 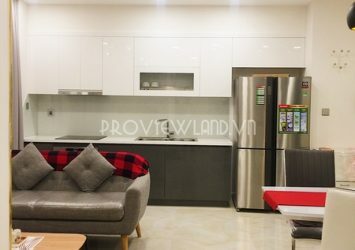 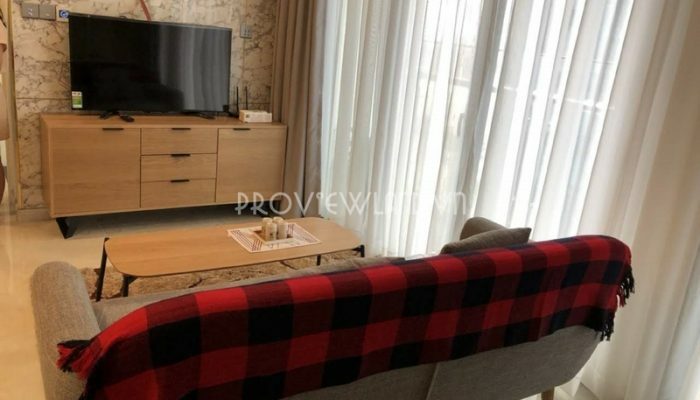 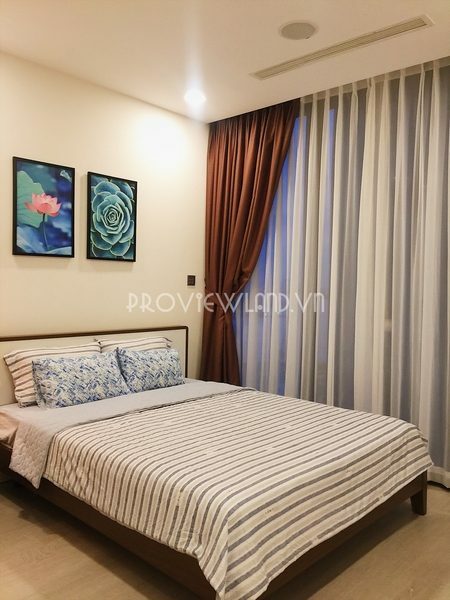 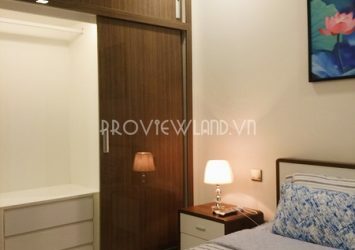 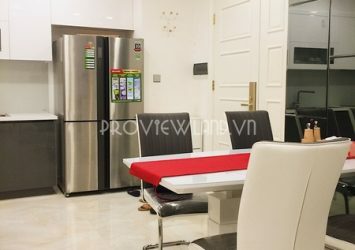 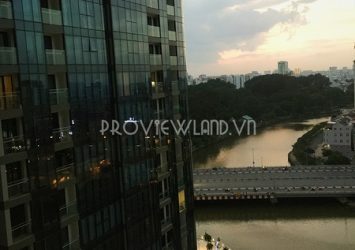 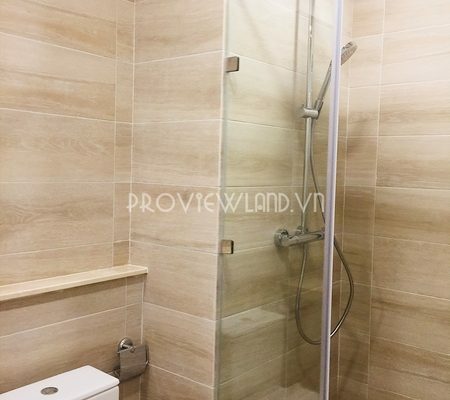 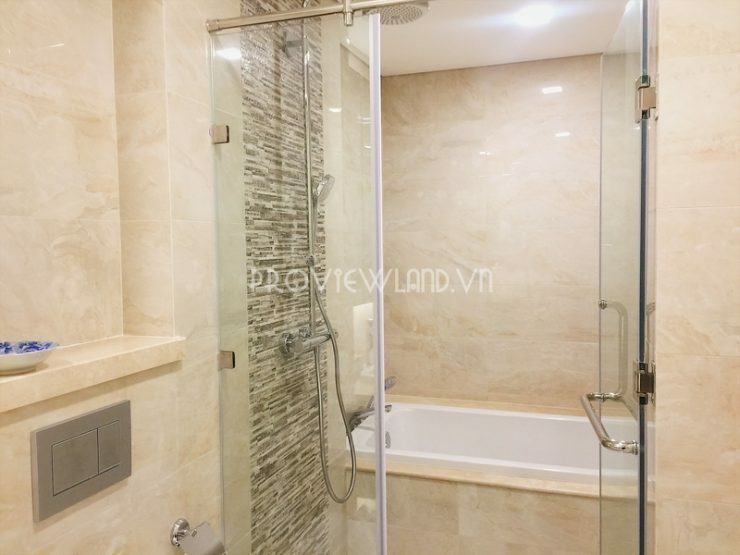 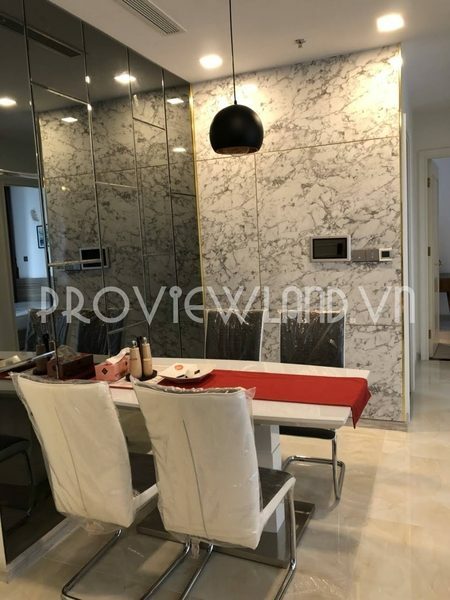 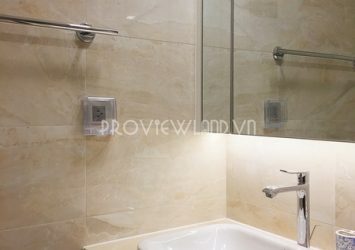 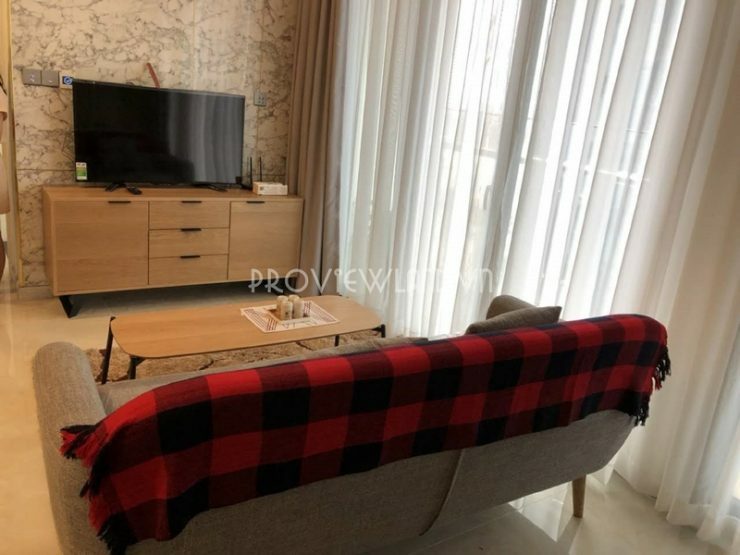 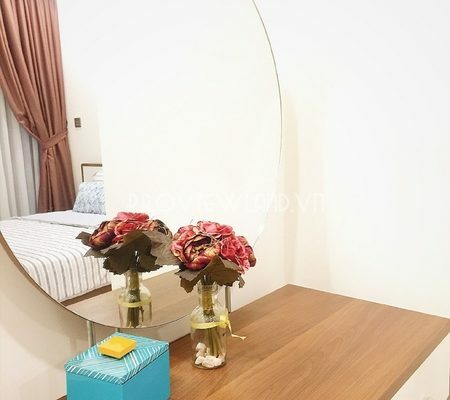 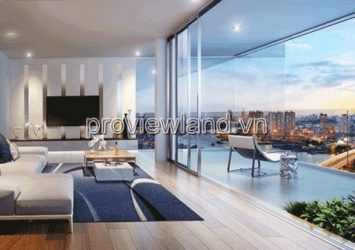 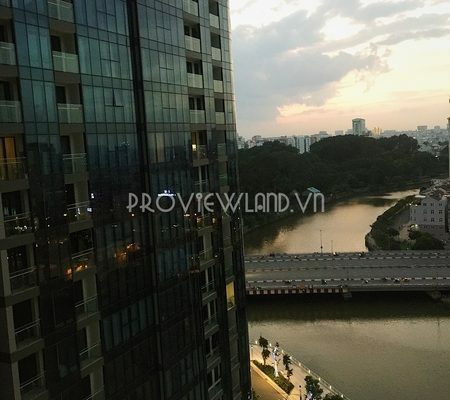 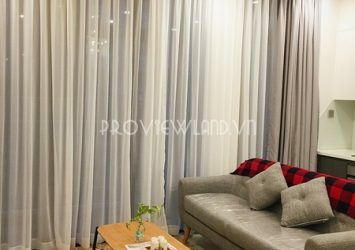 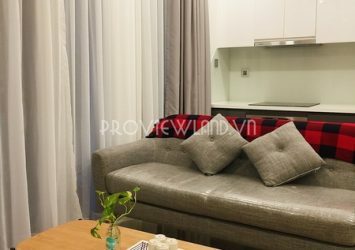 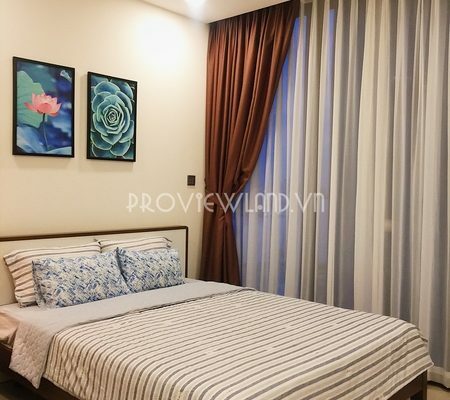 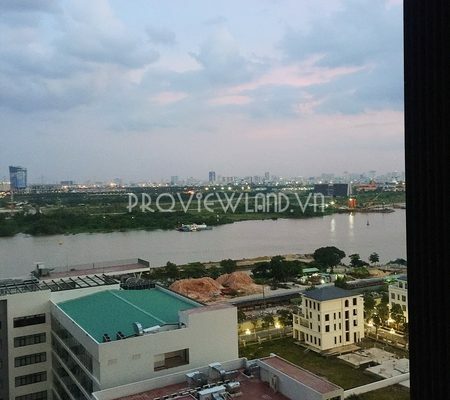 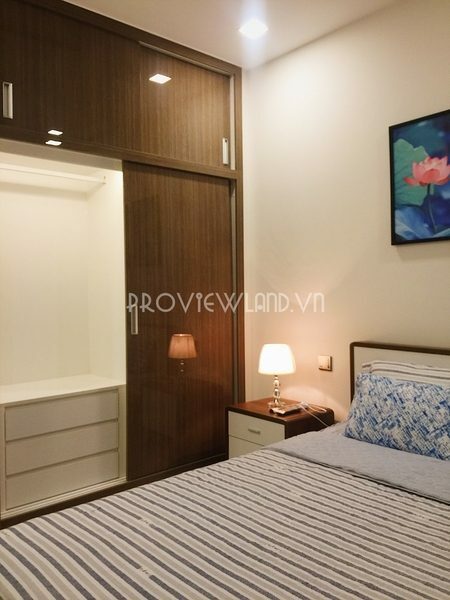 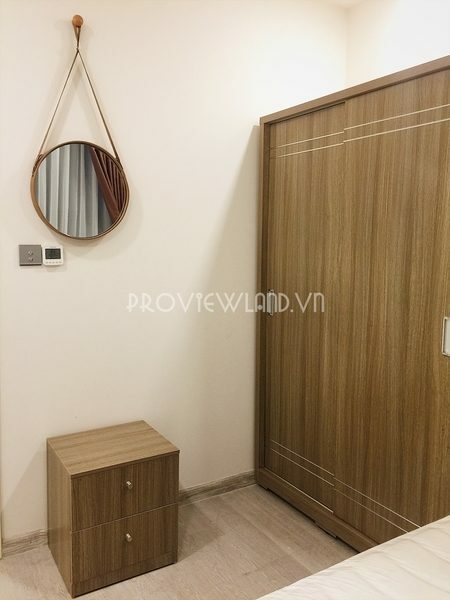 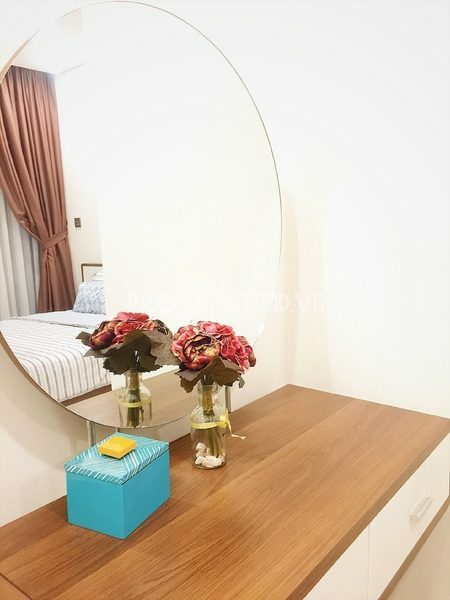 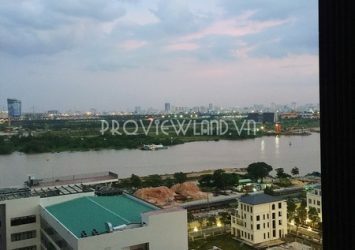 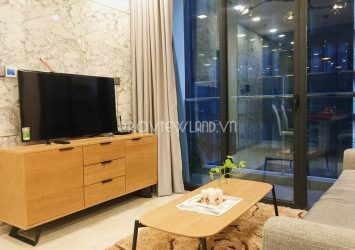 Serviced apartment for rent in Vinhomes Golden River with 2 luxurious bedrooms, fully equipped with amenities and services. 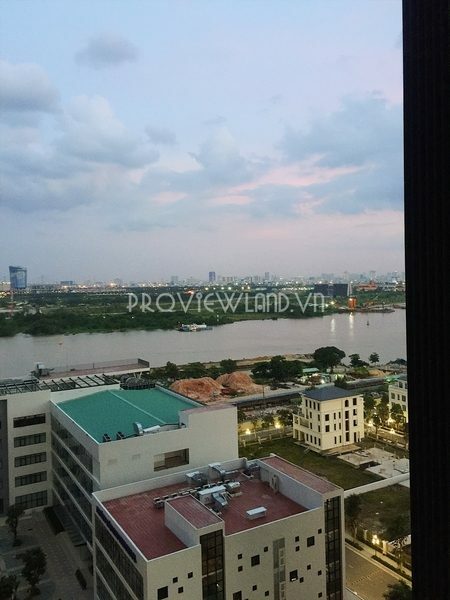 The apartment has nice view, can view river. 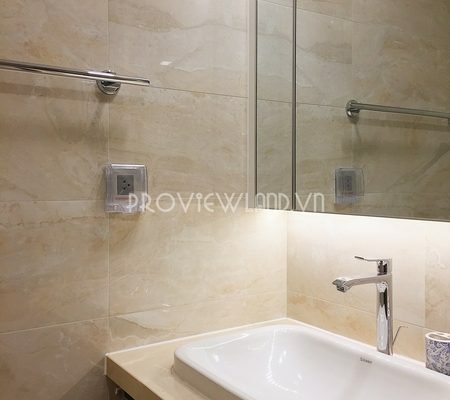 Rental price: $ 1,740 / month. 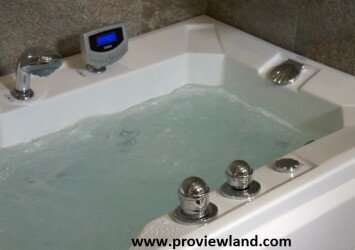 + Daily maid service on Sundays and public holidays, linens and towels are changed twice a week. 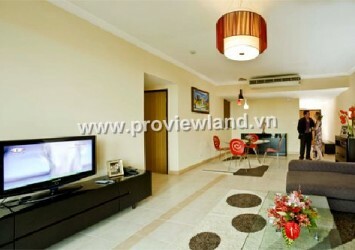 + Electricity allowance 1 USD / m2. 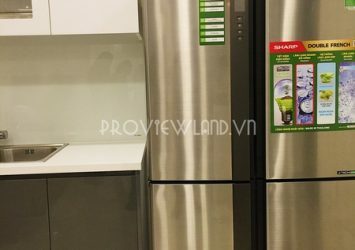 Consumption should be paid correspondingly (4000 vnd / kwh). 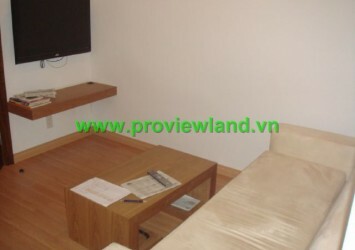 Free internet access and cable TV. 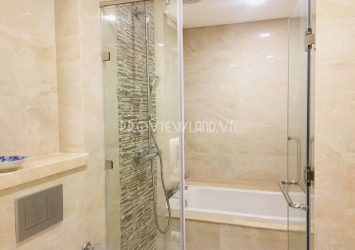 + Free utility to use: gym and swimming pool.